Constrained-random verification (CRV) is widely used in industry for validating hardware designs. The effectiveness of CRV depends on the uniformity of test stimuli generated from a given set of constraints. Most existing techniques sacrifice either uniformity or scalability when generating stimuli. While recent work based on random hash functions has shown that it is possible to generate almost uniform stimuli from constraints with 100,000+ variables, the performance still falls short of today’s industrial requirements. In this paper, we focus on pushing the performance frontier of uniform stimulus generation further. We present a random hashing-based, easily parallelizable algorithm, UniGen2, for sampling solutions of propositional constraints. UniGen2 provides strong and relevant theoretical guarantees in the context of CRV, while also offering significantly improved performance compared to existing almost-uniform generators. Experiments on a diverse set of benchmarks show that UniGen2 achieves an average speedup of about 20× over a state-of-the-art sampling algorithm, even when running on a single core. Moreover, experiments with multiple cores show that UniGen2 achieves a near-linear speedup in the number of cores, thereby boosting performance even further. 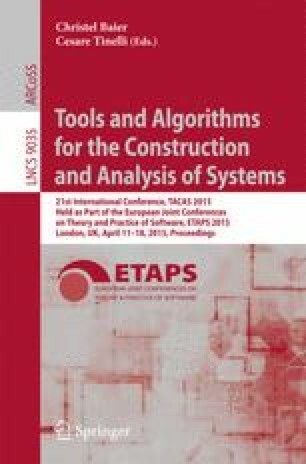 The authors would like to thank Suguman Bansal and Karthik Murthy for valuable comments on the earlier drafts, Armando Solar-Lezama for benchmarks, and Mate Soos for tweaking CMS to support UniGen2. This work was supported in part by NSF grants CNS 1049862, CCF-1139011, CCF-1139138, by NSF Expeditions in Computing project ”ExCAPE: Expeditions in Computer Augmented Program Engineering”, by BSF grant 9800096, by a gift from Intel, by a grant from Board of Research in Nuclear Sciences, India, by the Shared University Grid at Rice funded by NSF under Grant EIA-0216467 and a partnership between Rice University, Sun Microsystems, and Sigma Solutions, Inc., and by TerraSwarm, one of six centers of STARnet, a Semiconductor Research Corporation program sponsored by MARCO and DARPA.